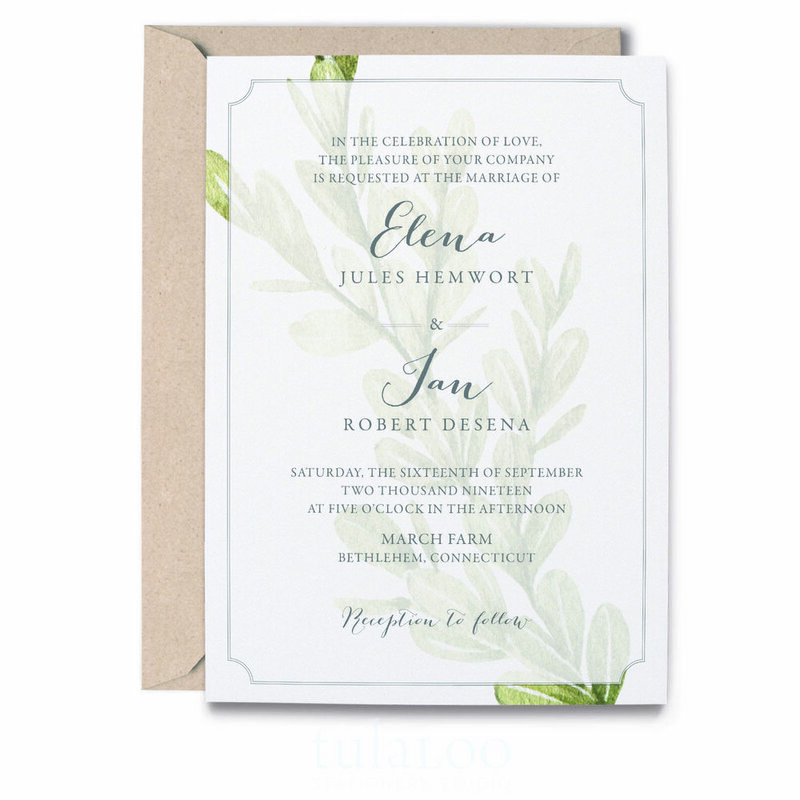 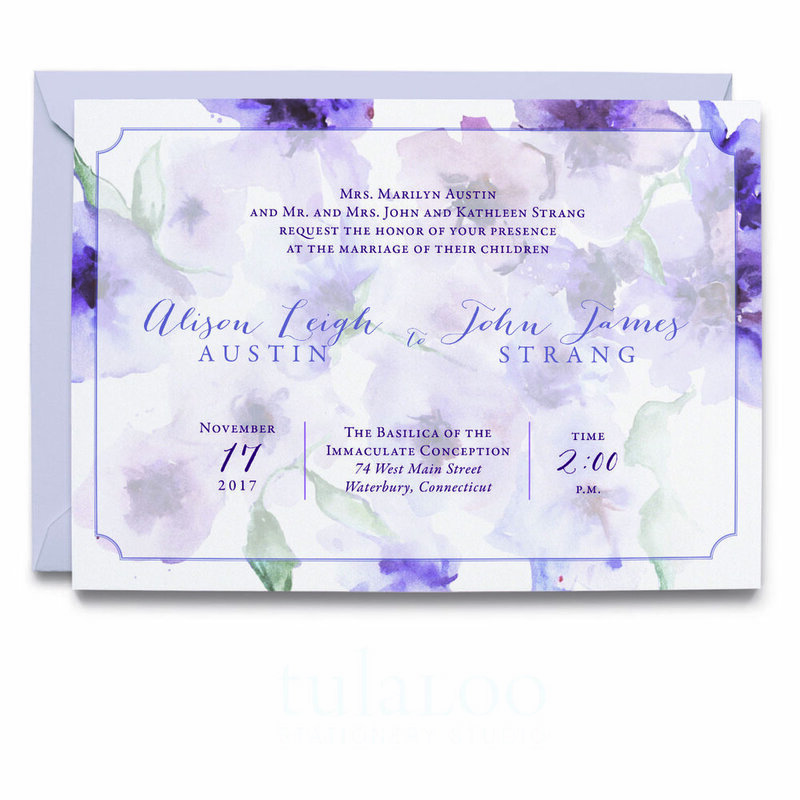 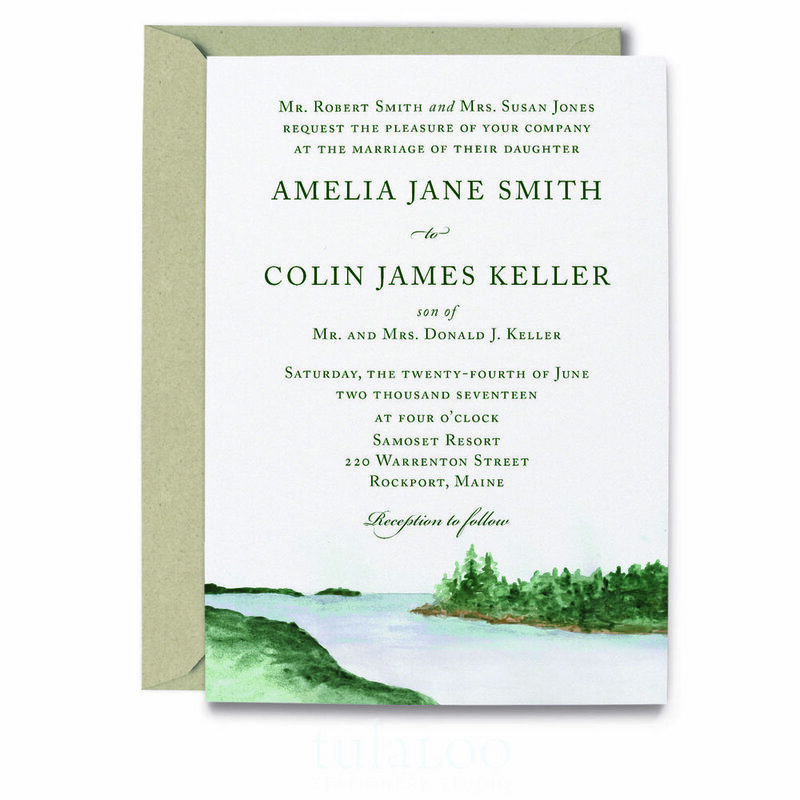 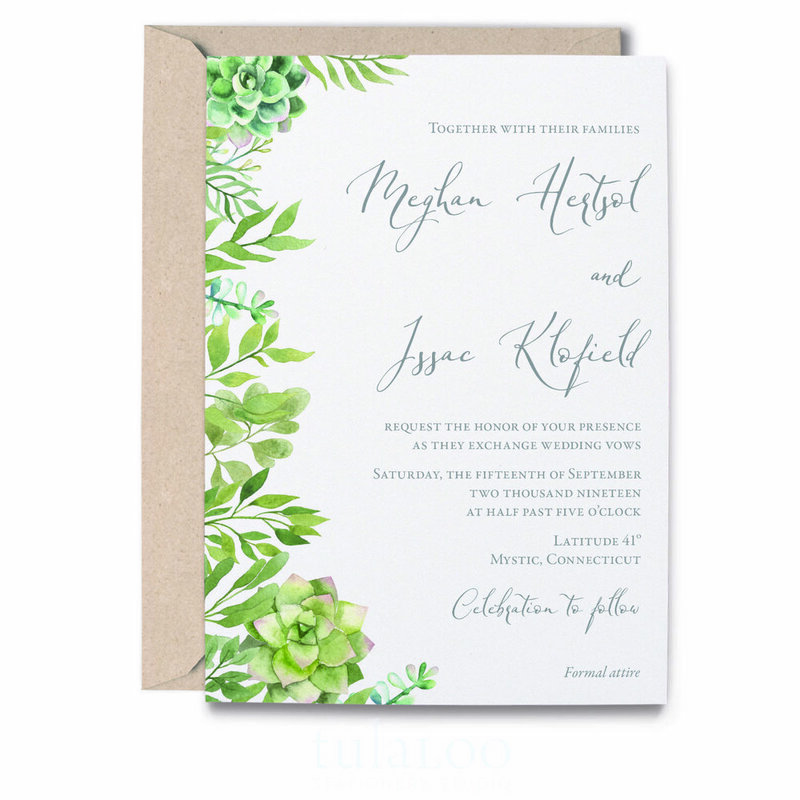 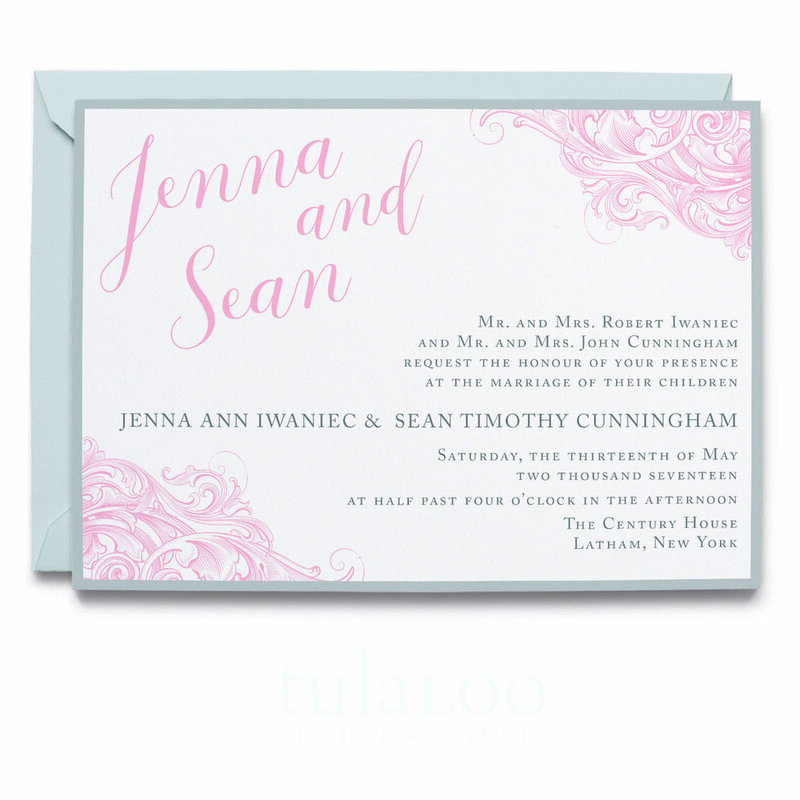 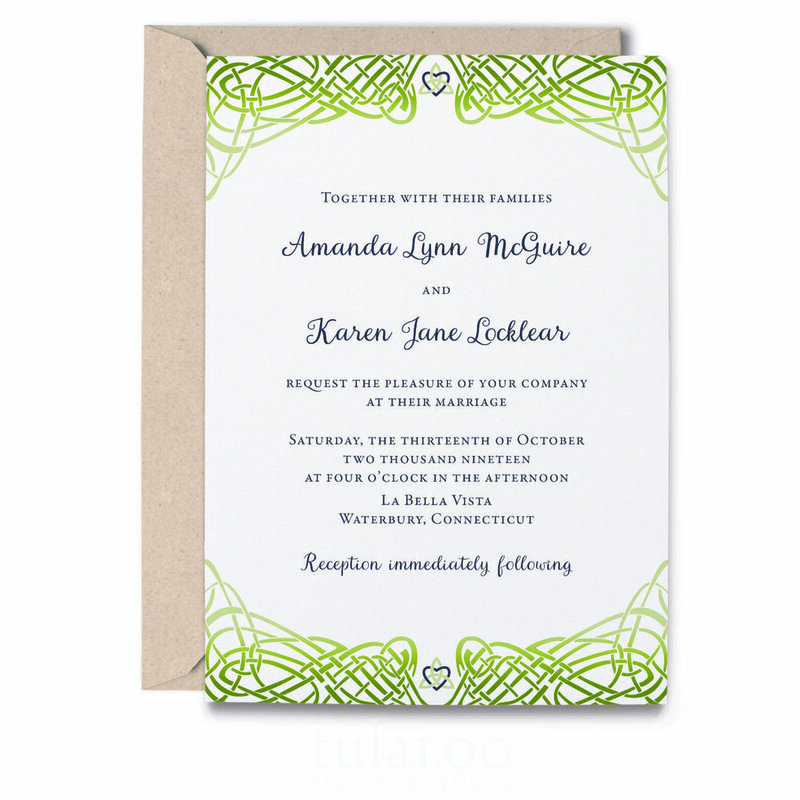 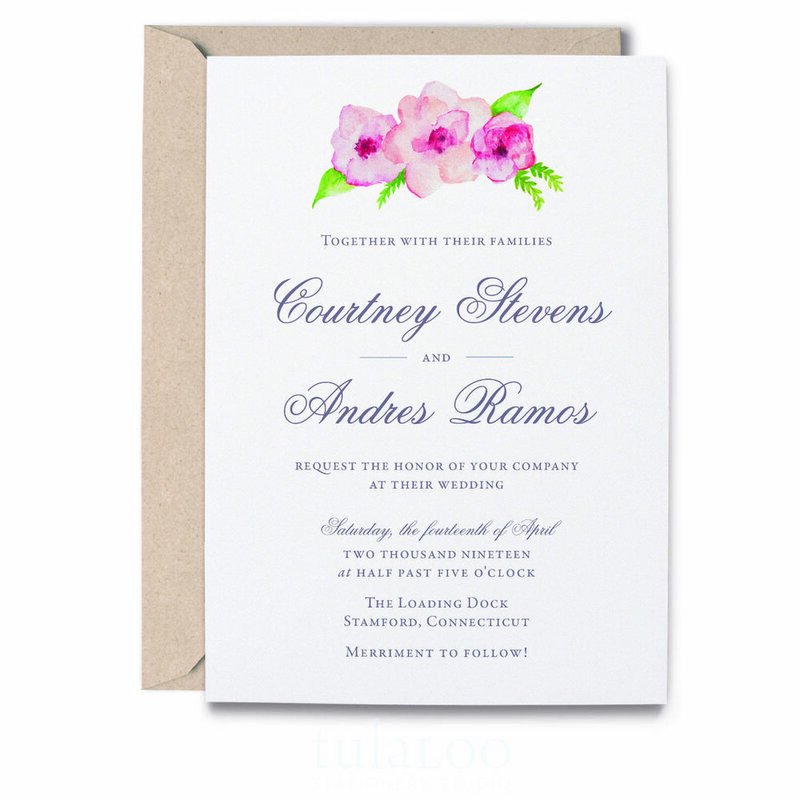 Every design will be customized to match YOUR wedding personality - we can change the colors, switch up the fonts, add layers, belly bands and pockets, and change the layout to fit your vision perfectly. 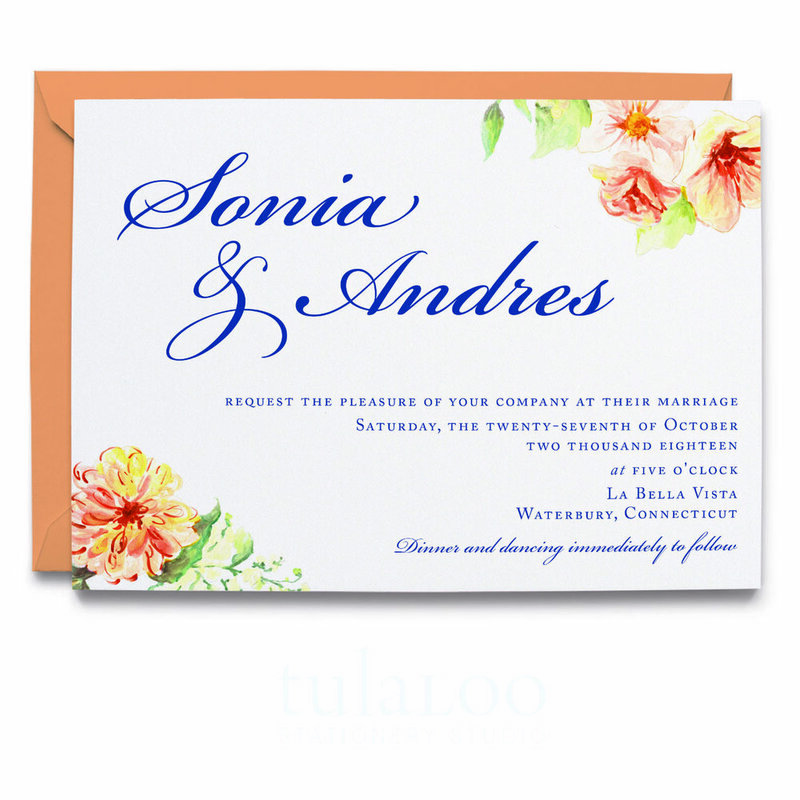 We love special requests and out of the box ideas, so please consider these looks a starting point. 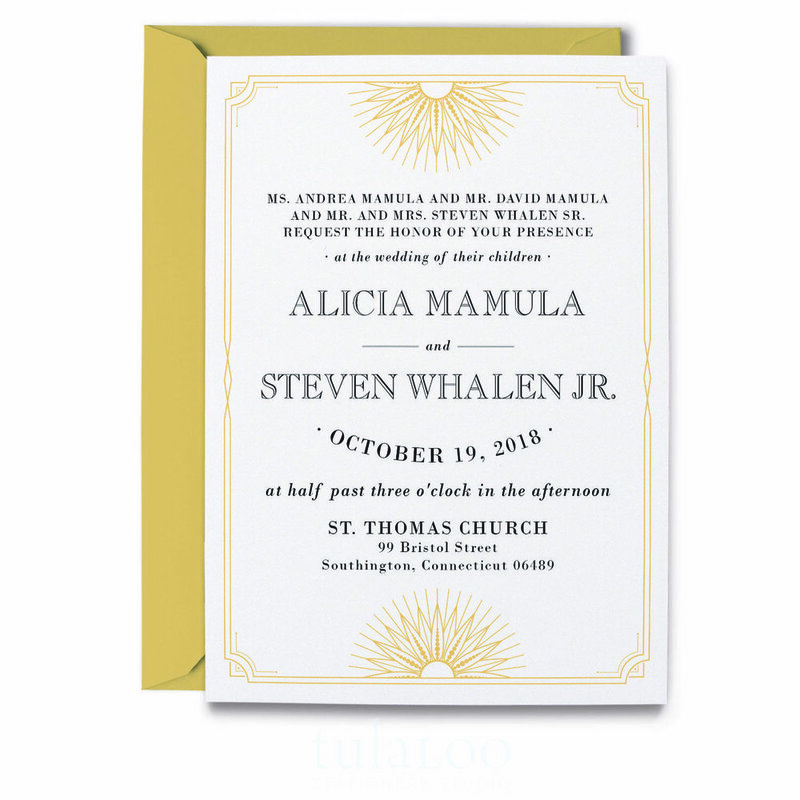 We can’t wait to hear from you- let’s create something unique just for your wedding!